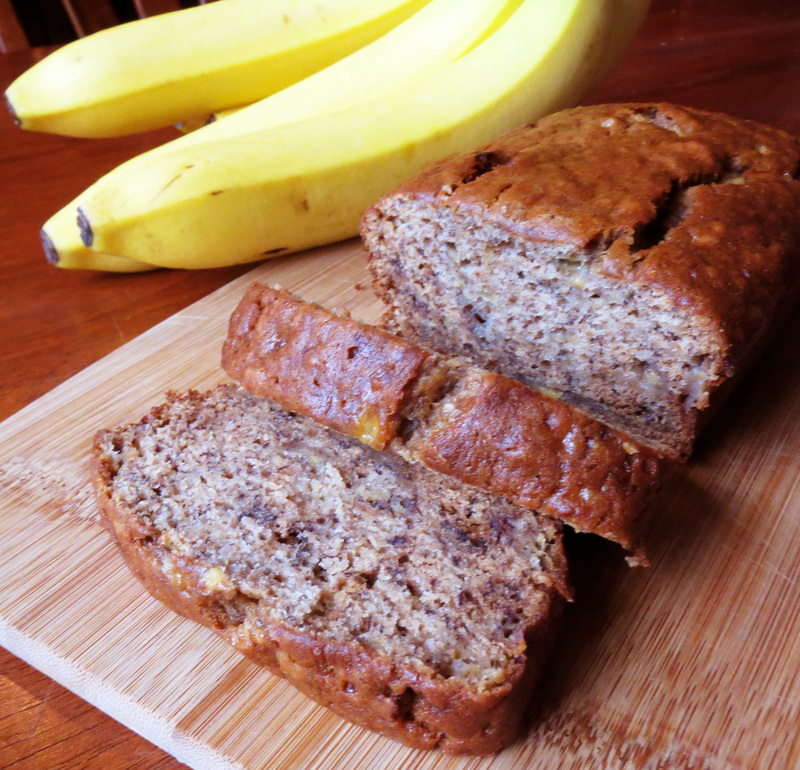 This banana bread recipe certainly lives up to it’s title- one loaf has 6, yes, SIX overripe bananas. 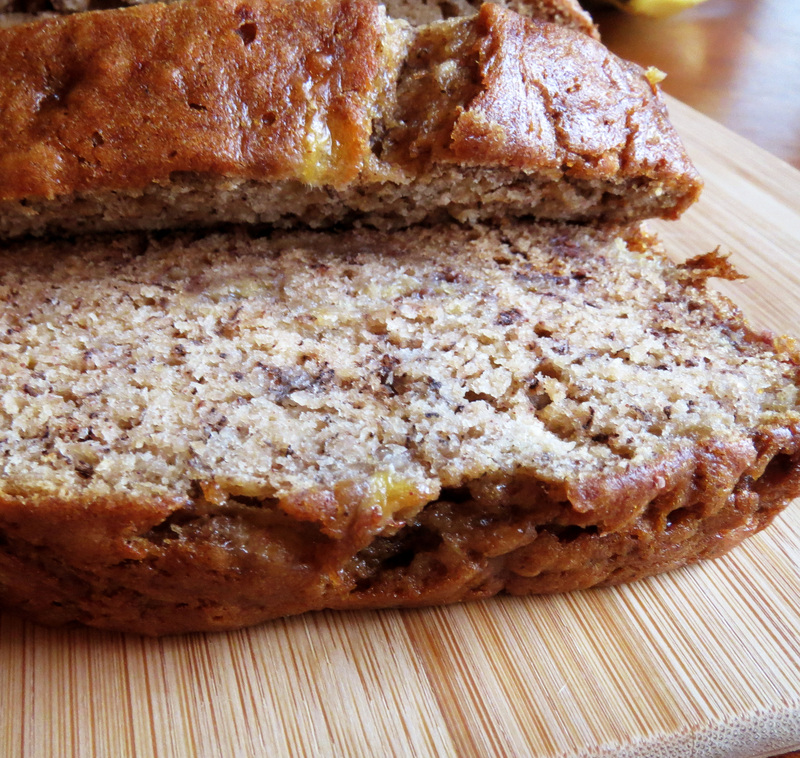 This makes for the biggest banana taste explosion over, and a wonderfully dense and moist bread. 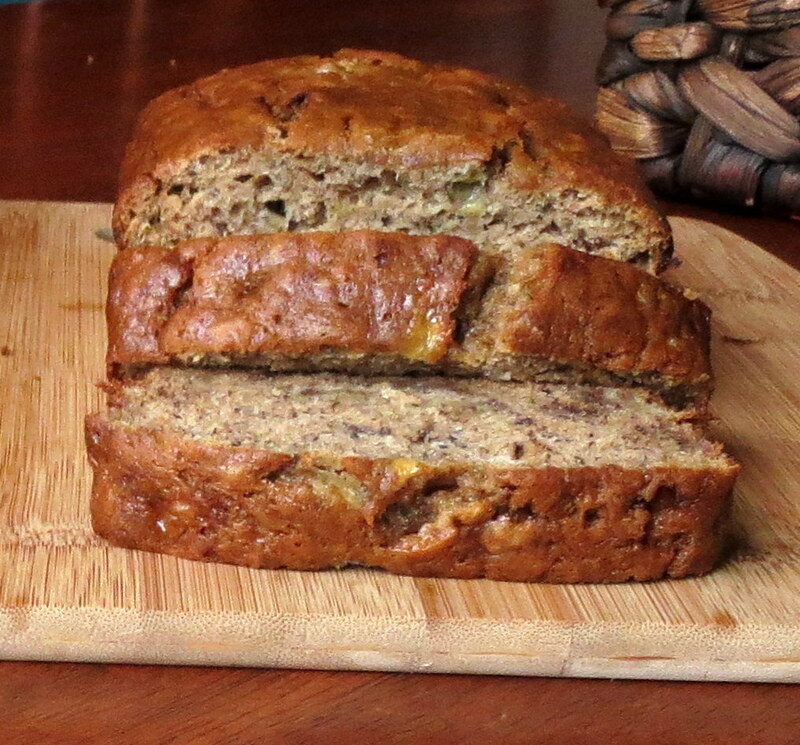 If you’re just looking for a simple, no-frills, easy way to use up your old bananas, this is it. The loaf was ready to go into the oven before it was done pre-heating, and I didn’t even need a mixer- just did it all in a bowl, old-school style. In a large bowl, combine flour, cinnamon, baking soda and salt. In a separate bowl, cream together butter and brown sugar. Stir in eggs and mashed bananas until well blended. 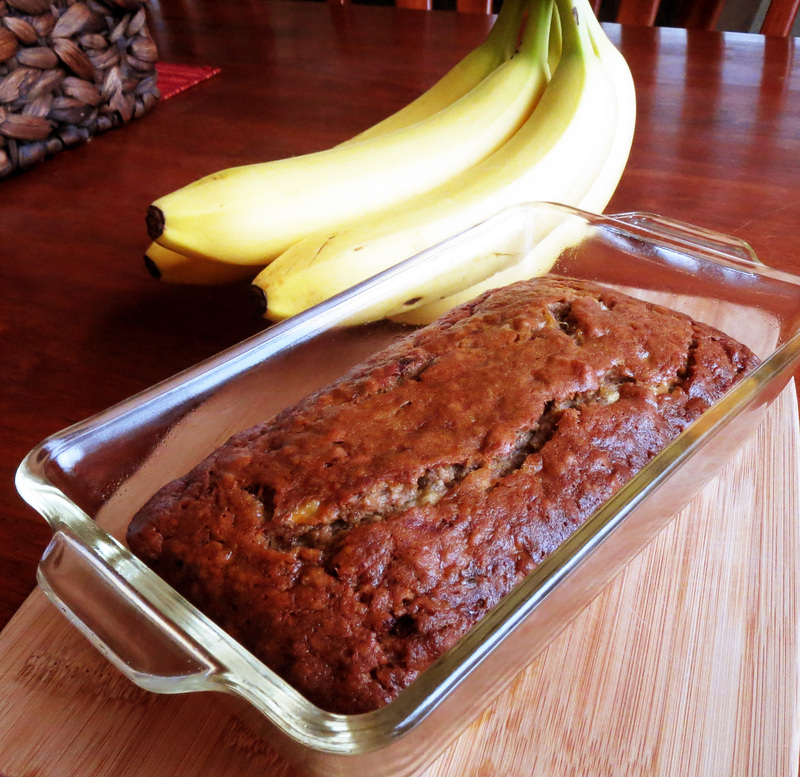 Stir banana mixture into flour mixture; stir just to moisten, do not over-mix. Pour batter into prepared loaf pan. Bake in preheated oven for 45 to 60 minutes, until atoothpick inserted into center of the loaf comes out clean. Let bread cool in pan for 10 minutes, then turn out onto a wire rack.